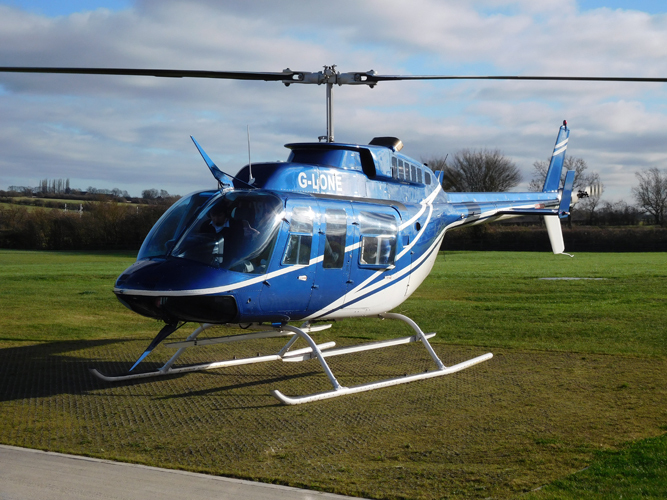 We offer a variety of helicopter pleasure flights across the UK. These include Nottingham, departing from our Nottingham Heliport HQ, taking in a city full of history and the surrounding beautiful countryside. Our 6 Mile Air Experience is a great option for families and children, giving you a fantastic flight experience without breaking the bank! Discounts are available for group bookings. For more details please select one of our flights below. Flights purchased through the website will come with an open-ended date and time, allowing the recipient to book themselves in after they have received their voucher. If you prefer to specify a date upon purchase please call the office on 01664 823846 to place your order. Looking for something extra special? Our Exclusive Tour options allow you to reserve the whole aircraft just for your party, making them great for special occasions and also if there is a particular route you would like us to follow. Exclusive Tours require a minimum booking of two passengers, and can be taken on any date of your choice (subject to aircraft availability).